It is about time for edupreneurs to pull their socks up and tighten their shoelaces and explore the worldwide field of opportunities of the educational sector in India. The education system in India has slashed time from a student’s life, which is why they struggle to multi-task. Either they can do their class homework or tuition homework while left with no time for self-studies or preparing notes for themselves. Not all students have equal intelligence to understand all subjects equally, which is why notes, tutorials, and subject matters can be simplified and broken down for better understanding. If you are looking for a business where you can either utilize your subject knowledge or accumulate subject matter experts. The tutorial supplier would be a lucrative business opportunity. Education is not limited to classrooms or tutorials; it is the experience which teaches the young minds more than books and notes. So for those who are good at arranging educational tours for school children to the countryside or to other countries, here is an opportunity for you. This field is very new and not many have explored the opportunity yet. For the aspiring edupreneurs and businessmen, this is going to create the revolution as this will bring an overall growth of a student from learning farming, basic hygiene to discovering new sides of life. This will help students to learn a new talent, language, art, and other vital entrepreneurship skills at an early age. Students should not be encouraged to become bookworm adults; they should also be made future ready. Other than just using theories, they should be able to solve life problems using their intelligence and make themselves employable. The Government of India has allocated around Rs 17,000 crore towards skilling, employment generation, and providing livelihood to millions of youth, in order to boost the Skill India Mission. Preparing the future generation for their career opportunities is another field, where the edupreneurs can make a lot of business. Some students grow up to become good writers, authors, poets, and scientists, who need a lot of books other than their course books to read. Start a book club and encourage those students to join the book club from where they can borrow as many books of their interest or download the e-books and you can charge for the download or for the hardcover books. Also to highlight your business and to make it reach to other people, you can organize events or invite book authors, this is a very profitable business abroad and still finding its ground on Indian soil. You can also ask students, teachers to help you with their contributions which you can circulate on social media platforms, in return this will help you cater fame to the author as well as the audience. 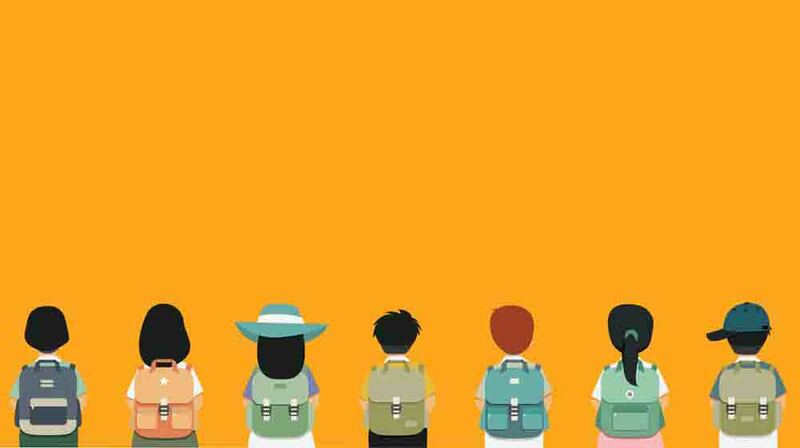 It is time for edupreneurs to pull their socks up and tighten their shoelaces and explore the worldwide field of opportunities of the educational sector in India.